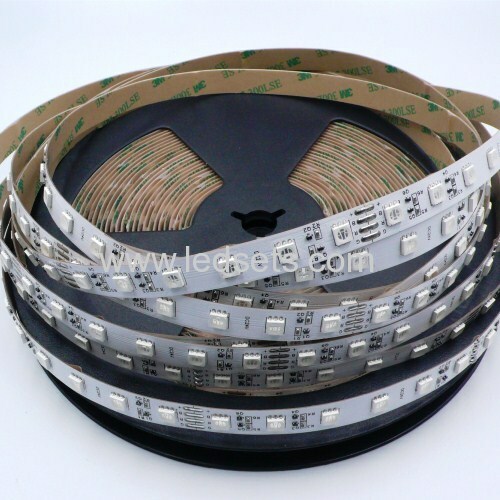 Regular LED strip lights will come with voltage drop, from begining to the end, so brightness of the LED will be less output, fromer meters over latter ones. 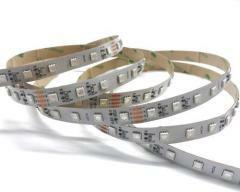 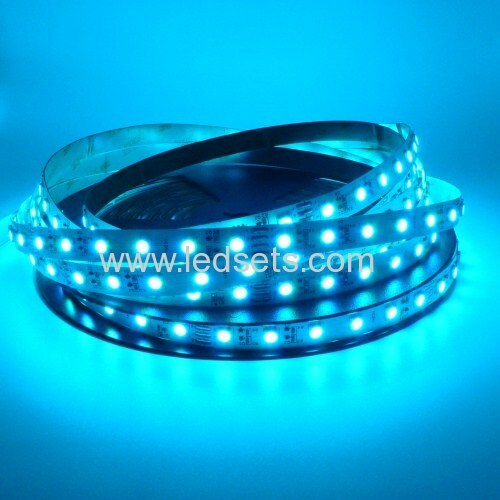 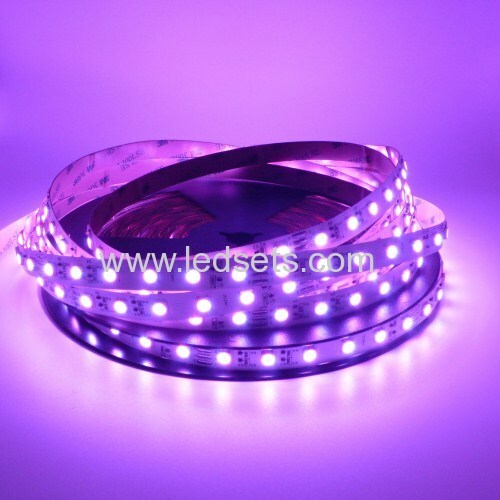 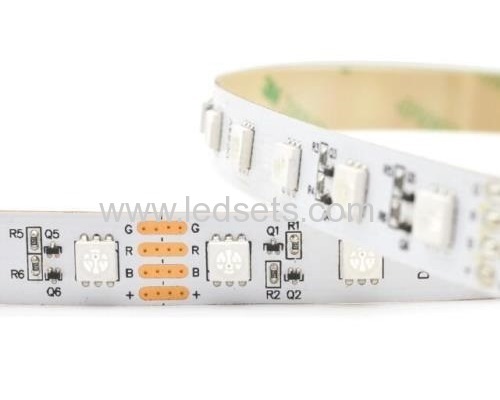 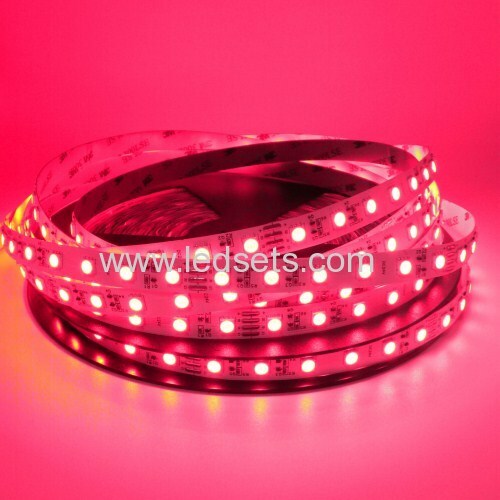 15M RGB LED strip lights 24V constant current come with constant current IC, to ensure same current on all LEDs and same brightness for all meters, when they connected in long run. They are extremly suitable for under cabinet lighting at passageway and living room, or similar like that.